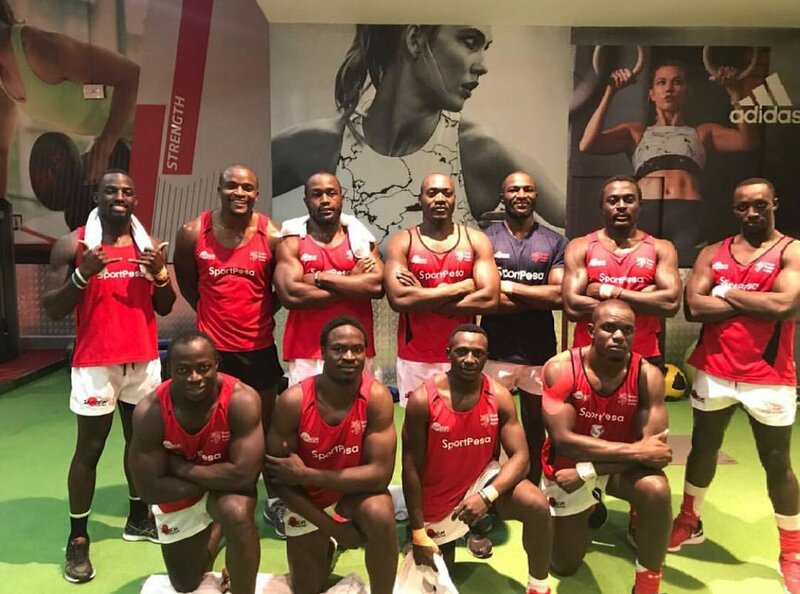 Kenya Sevens will resume training on Thursday May 10, 2018 ahead of the last legs of the 2017/18 HSBC World Sevens Series, London and Paris 7s set for June. 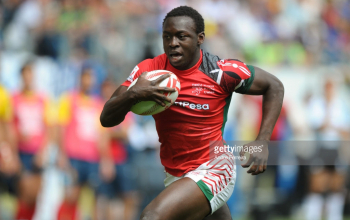 Shujaa had taken a week-and-a-half break after Singapore 7s and through a statement released on Tuesday, Kenya Rugby Union confirmed Innocent Simiyu will be recalling the boys on Thursday morning. "The team which currently sits sixth on the series log with 93 points resumes training on Thursday 10 May in readiness for the last two legs of the season." The World Rugby has released order of play for London Sevens with Kenya set to open the Europe tour against USA at 1.42 pm on Saturday June 2, France at 4.48 pm and close pool matches against England at 8.16 pm. Kenya's rise after Singapore 7s was as a result of Argentina's poor performance that saw them pick only two points to drop to 7th with 92 points.